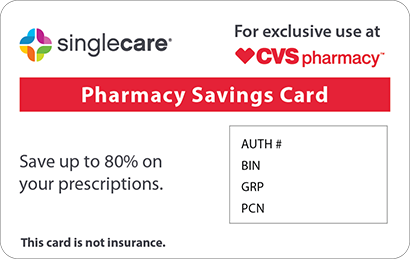 Save on Vivlodex at your pharmacy with the free discount below. Vivlodex is a prescription oral medication that treats pain caused by osteoporosis in patients over the age of 18. Vivlodex capsules can cost between $600 and $750 for a 30-day supply. 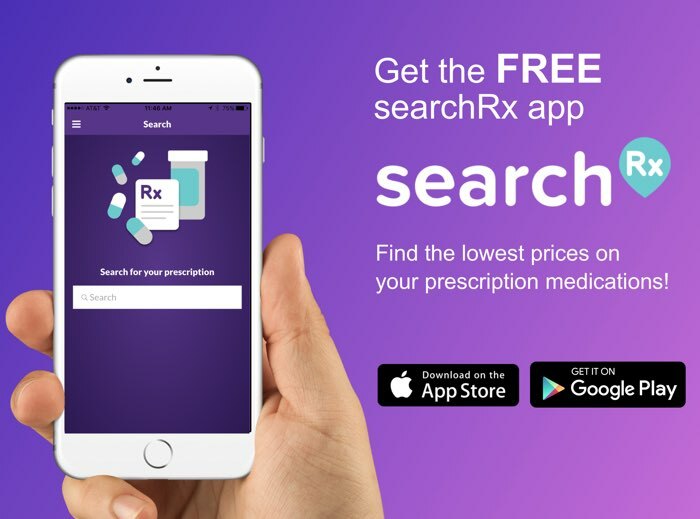 If you cannot afford the drug list price of Vivlodex or other prescriptions, a coupon from HelpRx is available that lowers your cost at many pharmacies. 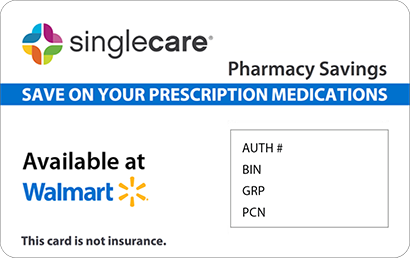 Our buyer’s group coupons are accepted nationwide and can be used on multiple prescription fills. Access our free drug coupon by clicking ‘Claim Discount’ on the Vivlodex drug page on our site. Learn more about important prescribing information in the sections below. Vivlodex is a low-dose medication that treats pain in people with osteoporosis. The main active ingredient in Vivlodex is meloxicam, and it works by delivering a low dose of nonsteroidal anti-inflammatory drug to minimize pain and discomfort associated with osteoporosis. How do I take Vivlodex? Take Vivlodex with or without food every day around the same time. To receive the maximum benefits of the therapy, do not miss any doses. 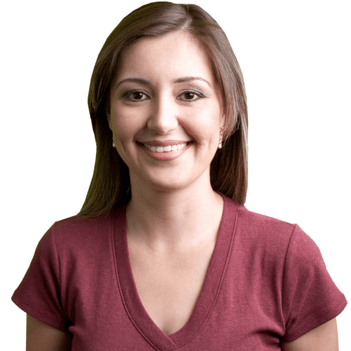 What are the possible side effects of taking Vivlodex? Some patients taking Vivlodex report common side effect such as: diarrhea, nausea, and abdominal discomfort. Call your doctor if you experience: weakness, itching, yellowing of the skin or eyes, flu-like symptoms, vomiting blood, bloody stools, weight gain, or swelling of the arms and legs. Minimize the risk for these side effects by taking the medication as directed by your doctor. What if I forget to take a dose of Vivlodex? If you miss a dose of Vivlodex, skip it and take your next scheduled dose at the normal time. Do not double up on Vivlodex to make up for a missed dose, as this may cause unwanted side effects. How do I store Vivlodex? Store Vivlodex capsules in a room with a temperature between 67 and 78 degrees Fahrenheit. Keep medications out of reach from small children, extreme heat, and moisture. What happens if I overdose on Vivlodex? You may experience chest pain or difficulty breathing if you overdose on Vivlodex. Contact local health emergency services at 911 in case of an overdose. The risk for heart attacks and strokes are significant if the Vivlodex dose is increased or if the medication is taken longer than intended. The risk for bleeding ulcers and gastrointestinal lesions increases when taking medications like Vivlodex. 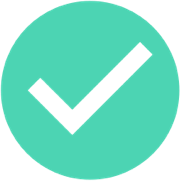 You should only take Vivlodex for short periods of time to minimize the risk for side effects. Avoid serious health complications by taking Vivlodex as directed by your doctor and at the lowest dose possible for your condition. Vivlodex is brand name mediation, and there are currently no generic versions of the formula. 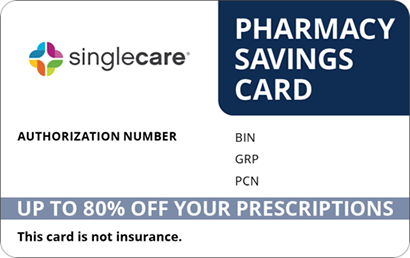 Save on your monthly prescription medications by using the HelpRx drug coupon under ‘Claim Discount’ on the Vivlodex drug page.